Whether it’s fire and smoke, water and mold, or sewage and storms; disaster comes in many forms. Worst of all, it’s always unexpected. When disaster strikes, homeowners and business owners are desperate for two things: recovery of their property and peace of mind. Your Masters of Disasters franchise will be the light at the end of the tunnel by mitigating the damage and restoring structures. By providing a variety of emergency services, such as: drying, cleaning, decontamination and remediation, you will be able to save structures, prevent further damage and be the Hero! 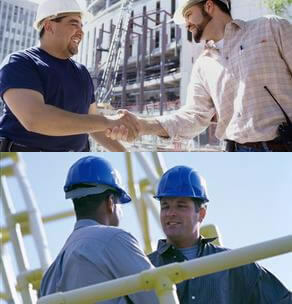 The disaster mitigation and restoration industry is constantly growing. Some have coined this as a recession resistant business. Someone is always needing help after a fire, flood or other type of disaster. In 2015, there were 501,500 structure fires causing $10.3 billion in property damage. In the United States, 14,000 people experience a water damage emergency each day. There has been a 1,100%increase in mold remediation claims over the past decade. 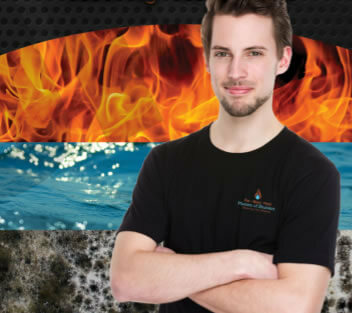 Your Masters of Disasters franchise can also offer an expanded list of services such as: water damage prevention, biohazard disposal, crime scene and trauma cleanups, board up services, plus much more! We want you to thrive while helping members of your community. 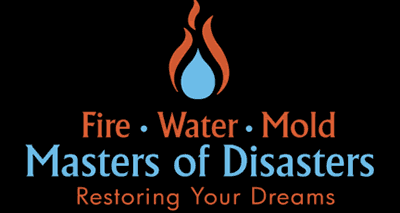 Masters of Disasters has earned a reputation for excellence in the disaster mitigation industry and has exceeded customer expectations time and time again. With OVER 35 years of industry experience between them, Masters of Disasters founders, Scott Tetley and Caleb Gerrels, have worked extensively in the mitigation industry and played integral roles for several large companies. During that time, Scott and Caleb saw first hand where other disaster mitigation franchises fell short, from unnecessary expenditures and large overhead to substandard methods and inadequate support. Determined to fix these flaws, they created the Masters of Disasters business model that gives franchise operators all of the tools and support they need to succeed. Ready To Be A Master? Years of experience has helped us develop a franchise system that can be opened in just a few short weeks! There is NO experience necessary, NO territory fee, NO requirement to buy a new vehicle, and you DO NOT have to purchase a large equipment package to get started! For initial investment as low as $56,700, you can get your own Masters of Disasters business up and running. Do you already own a business and want to join the Masters of Disasters team? For an initial investment as low as $48,200, our Complementary Model will take your existing business to the next level. Whichever Masters of Disasters model you choose, our franchise fee is ridiculously low which includes a protected territory, a startup kit plus our comprehensive two week training program and on-site assistance. Our proprietary marketing and lead generation programs make securing client accounts much easier than trying to do so on your own. Our “Insurance-Free” sales strategy means that you will not be hand-cuffed by insurance companies to discount your services in exchange for referrals. 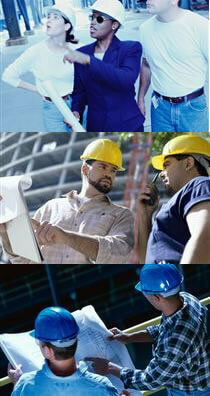 We will give you the tools to ensure that you have the know-how to tackle any challenge. After you are up and running, help is always just a phone call away. Plus, you will learn about our decreasing royalty structure: The MORE You Make, The LESS You Pay! We believe in supporting those individuals who have served, defended and protected our country and communities. We offer a special discount on the initial franchise fee to all honorably discharged veterans and individuals who have retired from a career in fire, law enforcement or emergency medical services.